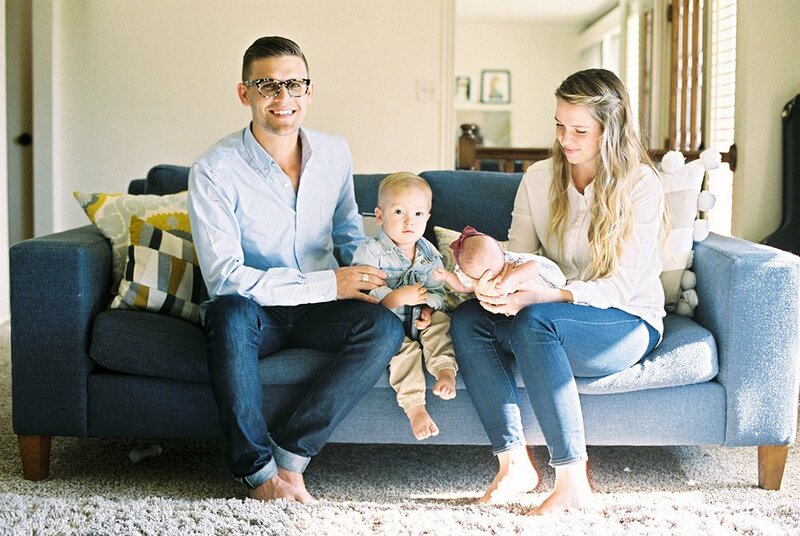 Mallory and Kory Stevens were recently featured in Forbes.com, a highly reputable business magazine, for their successful startup business, Taft Clothing. 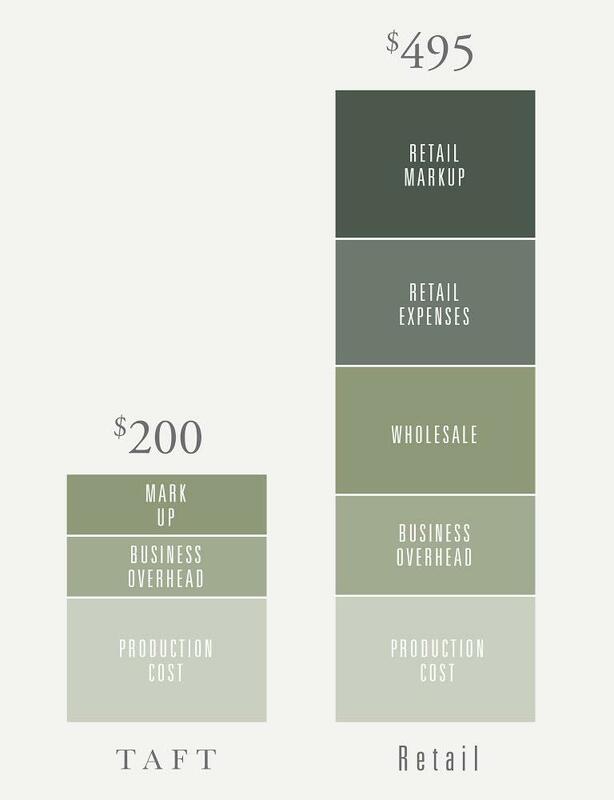 According toForbes, their family business, run out of a small apartment in Provo, Utah, is now worth over $15M. 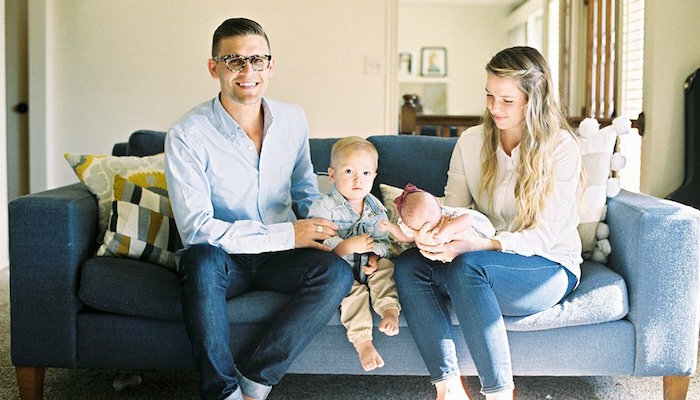 Kory and Mallory are a fairly young LDS couple with two small children. They take care of their children while also handling customer inquiries from their rented apartment. They explain on their website, “There are no middlemen between you and Taft. That means no unnecessary price hikes, no retailers demanding a higher price tag, and no distributors needing their cut. We sell our shoes directly to you, which means you get beautiful shoes at beautiful prices.” What a great idea for a business startup, right? The question is, how were they able to get so many customers and so much success by starting off with virtually nothing? Forbes.com shares seven rules that Taft Clothing followed which helped them gain success. These rules included taking advantage of social media platforms to gain potential customers by providing quality content. This is essentially what enabled them to compete with bigger companies. Another rule was to avoid buying too much inventory right at the beginning. Instead, they only ordered modest inventory after they were absolutely sure there was an interest. Another rule they learned to follow was to be careful about which jobs they outsourced to contractors. They quickly learned that anything involving communication with the customers—including marketing on social media—needed to be handled by them personally to maintain customer loyalty, which is essential to keeping a small business alive. They have even written thousands of personal thank you notes to their customers. You can read about the rest of the rules in full detail on Forbes.com by clicking here.